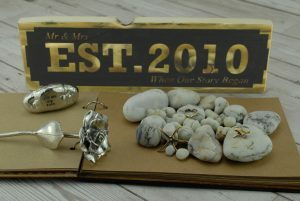 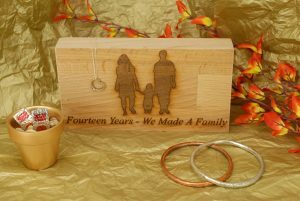 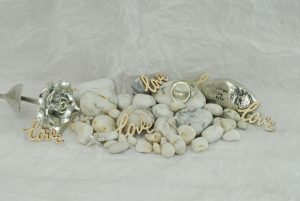 At Anniversary Gifts we strive to create unique, one of a kind gifts that will be treasured over the years. 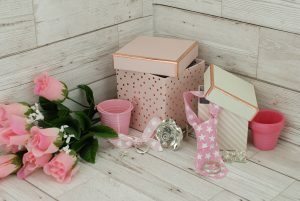 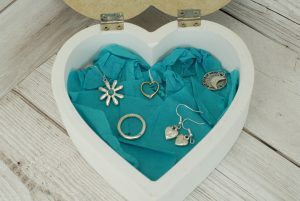 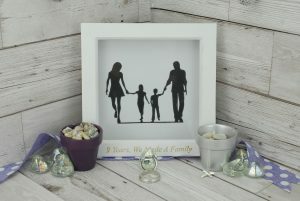 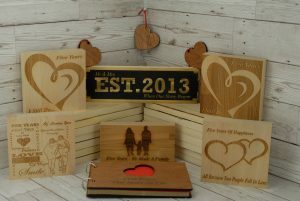 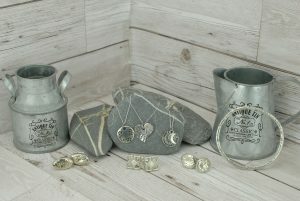 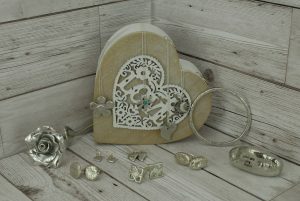 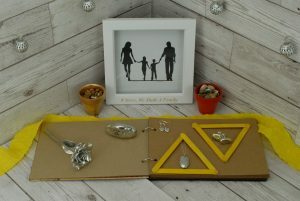 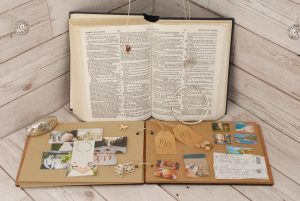 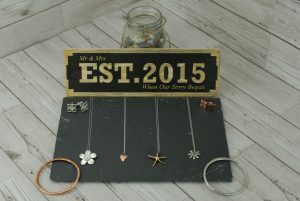 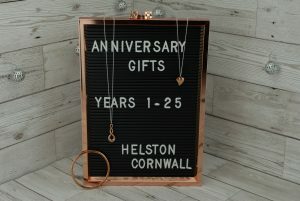 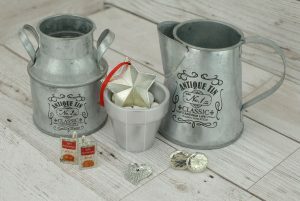 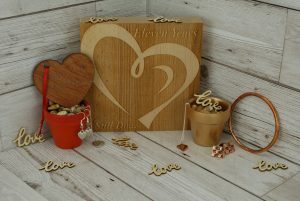 We have a vast range of products ranging from the traditional wood gifts for your 5th Anniversary and traditional tin gifts for your 10th Anniversary to unique scrapbooks, jewellery and decorations. 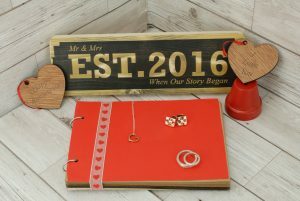 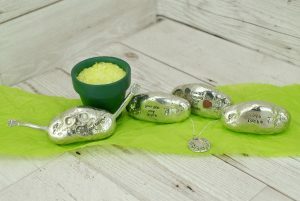 Our shop is the perfect place to find the unique gift for your spouse, we know how hard it is to find that perfect gift so enjoy viewing our products and find the perfect expression of your love. 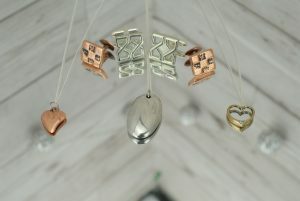 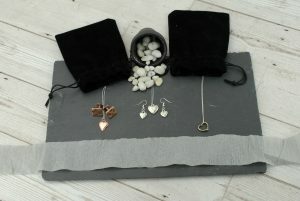 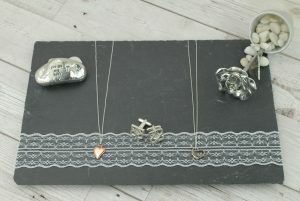 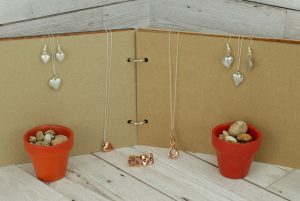 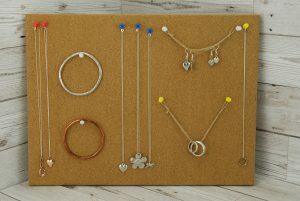 Each design is handmade in Cornwall, UK. 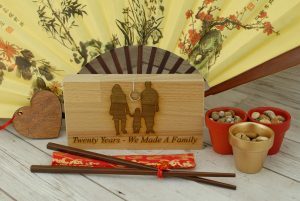 All products are available in years after 25, just drop us an email and we’d be happy to make it.